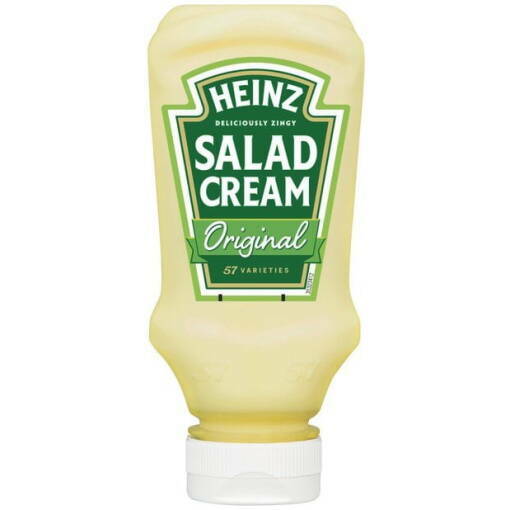 Heinz Salad Cream Squeezy 235g - Brits R U.S. 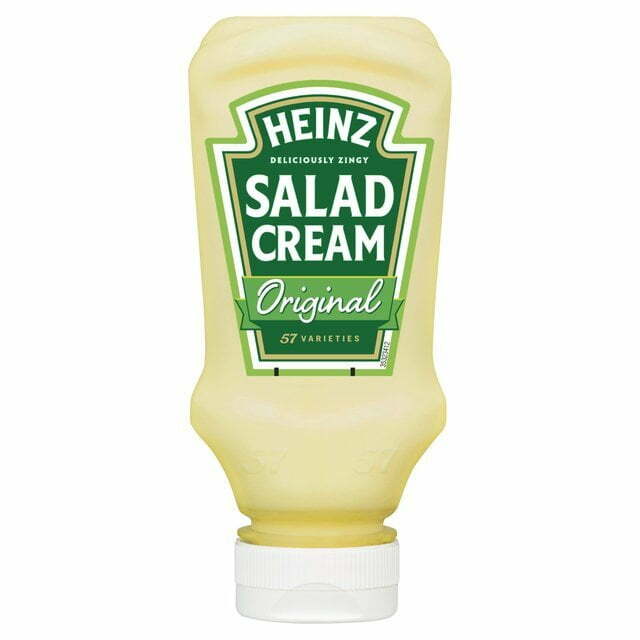 Salad Cream. 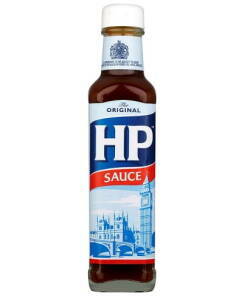 Famous chef Marco Pierre White once said: Salad Cream is one of the greatest culinary inventions of the 20th century. 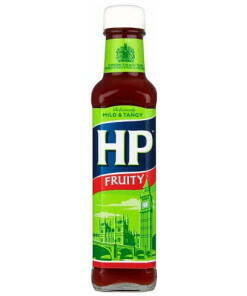 And recent Hell’s Kitchen winner Gary Rhodes added: “Salad Cream is a Brit classic”.